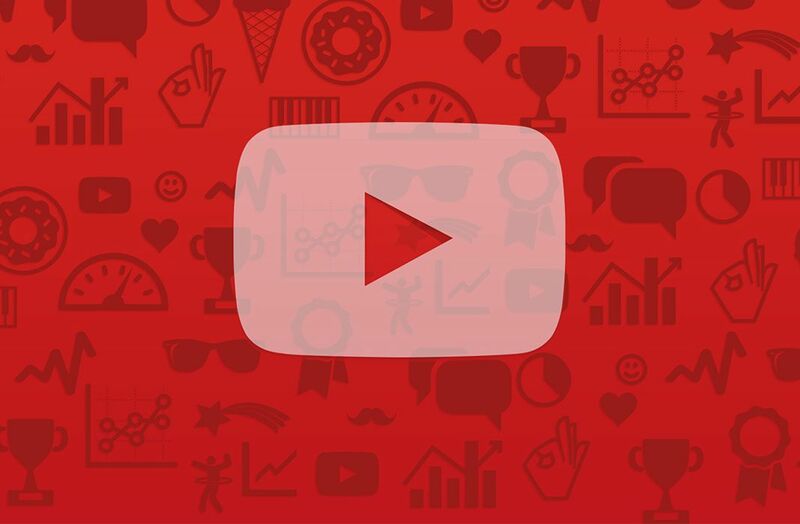 The YouTube Restricted Mode automatically hides videos rated as unsuitable by users themselves. YouTube‘s already got a parental control mode, but it’s true that for most people this restriction is excessive as it blocks practically any content that’s unsuitable for the littlest kids. 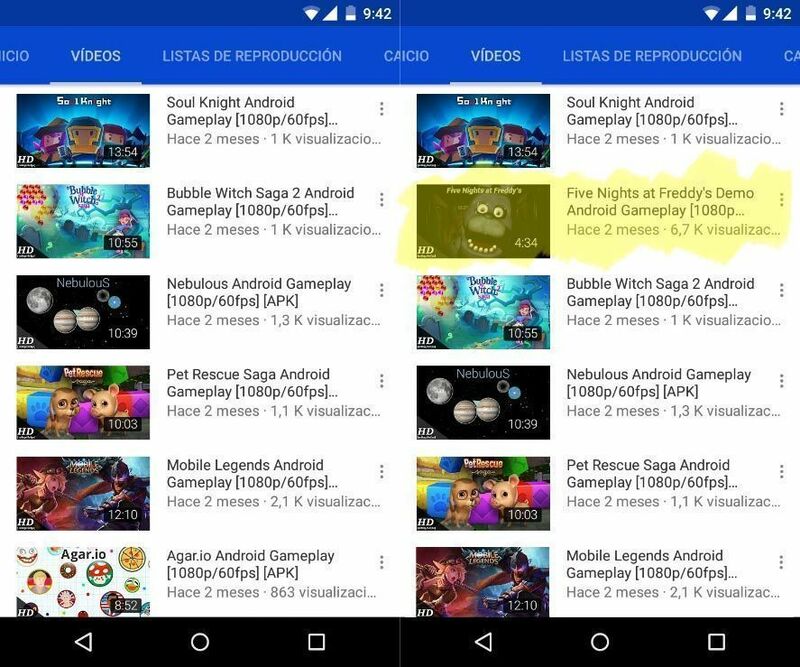 To offer a less strict alternative they’ve rolled out the Restricted Mode, which automatically hides content based on user appropriateness ratings. This feature still isn’t totally calibrated as it relies on YouTube users themselves to rate each video according to their own criteria. In fact, more than a few complaints have already been filed by people whose totally inoffensive videos have been completely hidden just because they have to do with certain subjects. This mode can be activated for a certain account and only removed if you add the password associated with username. 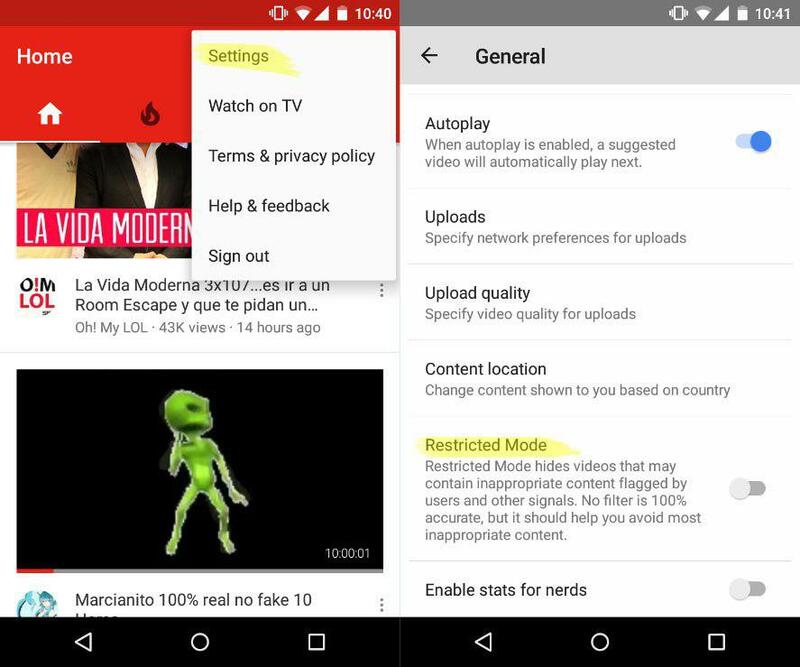 To enable the feature on Android just go to Settings > General > Restricted Mode, while on the desktop version you’ll find the selector at the bottom of any YouTube URL. In both cases you can turn it off whenever you want, though you won’t see any special alerts or notifications for hidden videos. 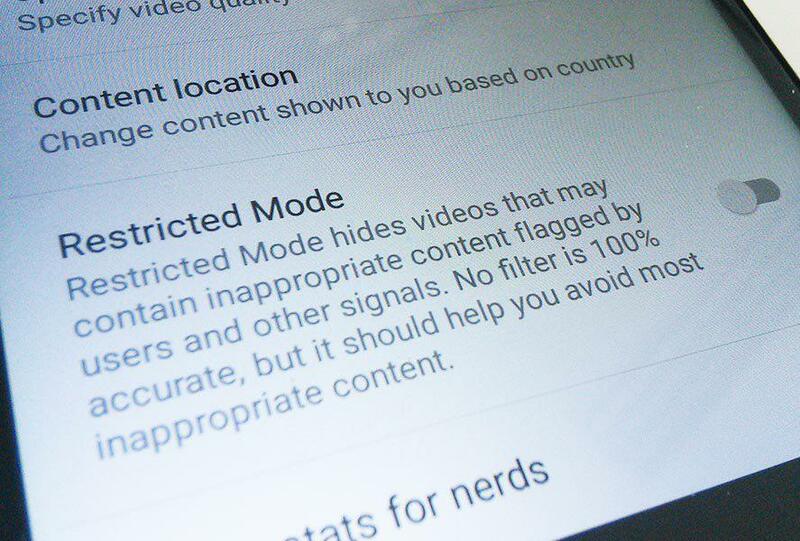 They just disappear, which makes this mode an ideal way for parents to restrict content compared to the parental control mode or even YouTube Kids. We’ve tested this mode on the Uptodown YouTube channel, and when it’s activated all videos with violent content have disappeared, even when the violence is simply testimonial and inoffensive, so as we said, it’s an interested way to hide content that’s not great for kids, even if in certain cases it misses the mark.